A series of lawsuits over Beam Suntory's Bourbon labelling has ended after a judge threw the last remaining one out of court. 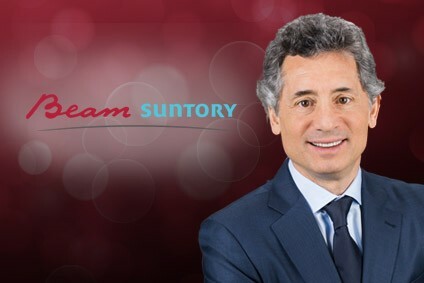 Brown-Forman said the lawsuit was dismissed "with prejudice"
A judge in California on Friday “dismissed with prejudice” a proposed class action that claimed Beam Suntory falsely described its Jim Beam brand as “handcrafted”, the company confirmed. The judge ruled that a reasonable consumer would not infer that no machinery was used in the production process. The win follows two lawsuits against Beam Suntory's Maker's Mark Bourbon - one in Florida and another in California - that were similarly dismissed. The spokesperson said the latest victory “ends the last remaining lawsuit against the labelling of our Bourbon brands”.